If you’re adjusting your Yoast SEO Settings and you find that no matter what you do your SEO title is showing at the end this is to do with your WordPress Theme and not a faulty within Yoast SEO. 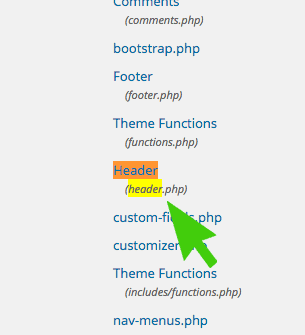 What you will find is that your sitename has been hardcoded in to your WordPress theme. 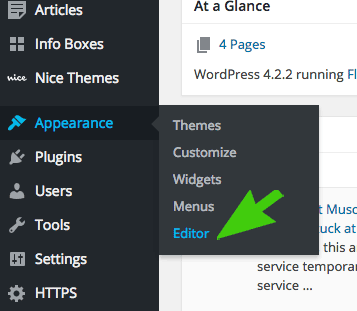 If you’re not familiar with WordPress themes here are some basic instructions. Please bear in mind that this would be better of removed from a child theme rather than the parent theme itself as if there are any theme updates which you apply the changes will be lost and you will have to do it again. Delete the text it finds and click on Update File. Before deleting please check that the text you are deleting is only in between the wp_title tags – see image below. If you do this in any other part of the theme it may have undesired consequences. If in doubt, please take a backup of the file before you modify it. This can easily be done by selecting all, copying and pasting in to a text document before making changes. This way if you’ve deleted something you shouldn’t have it is easy to paste all the original code back in.